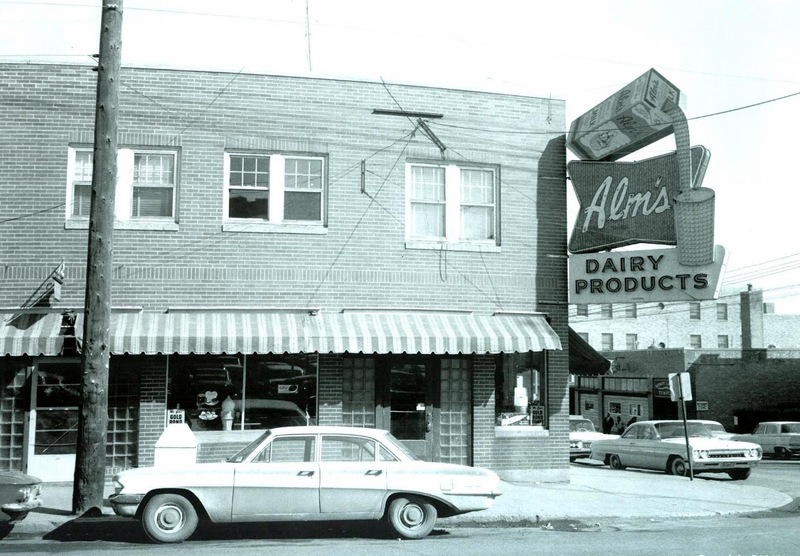 – in 1961, Alm’s Milk products featured the only plastic, no wax carton in Minot. Alm’s also featured Ice Cream along with their Grade “A” milk. Alm’s also had home delivery available. Alm’s millk bottles were sealed by special machine with heat settings up to 1500 degrees. Under the bottle caps were a heavy a cardboard bottle top with premiums printed on them. One could save the bottle tops and redeem them for a “Treasure of fine premiums”. 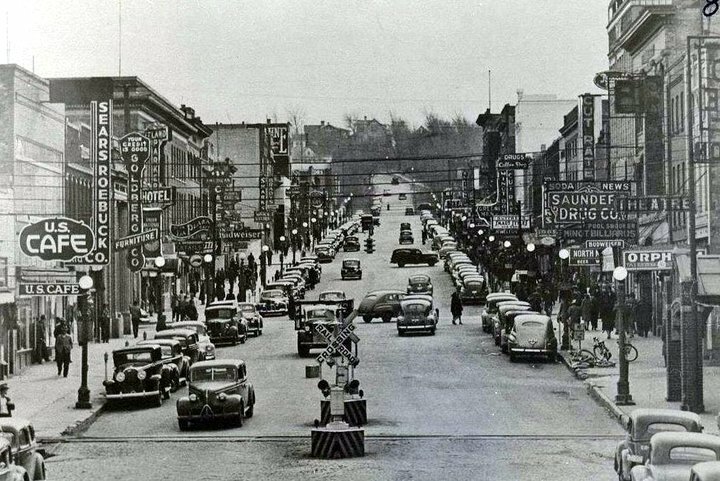 Such items included a Pen Portrait for a picture you sent in, A flourentine silver spoon set, a Black Foredty Wall Clock, 6 personalized pencils, and at one time the bottle tops could be redeemed for admission to the matinee shows at the Empire Theater.